Apple has reloaded the iPod. 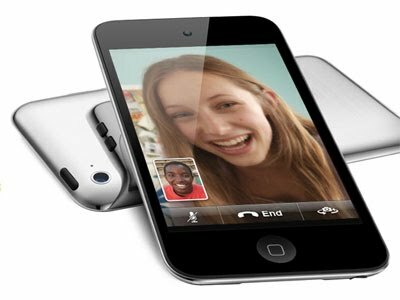 The world's most watched gadget maker can now legitimately claim that the new version of the iPod touch is more than just an MP3 player. Most notably, the device now includes the "Face Time" video conferencing service, allowing users to telephone over the internet. The iPod touch, the flagship of Apple's MP3 player line, always looked similar to an iPhone. All that was missing was the cellular service component. The fourth generation of the music player, now hitting the market, remains something less than a full-featured smartphone, yet now it too can use the internet to make phone calls.